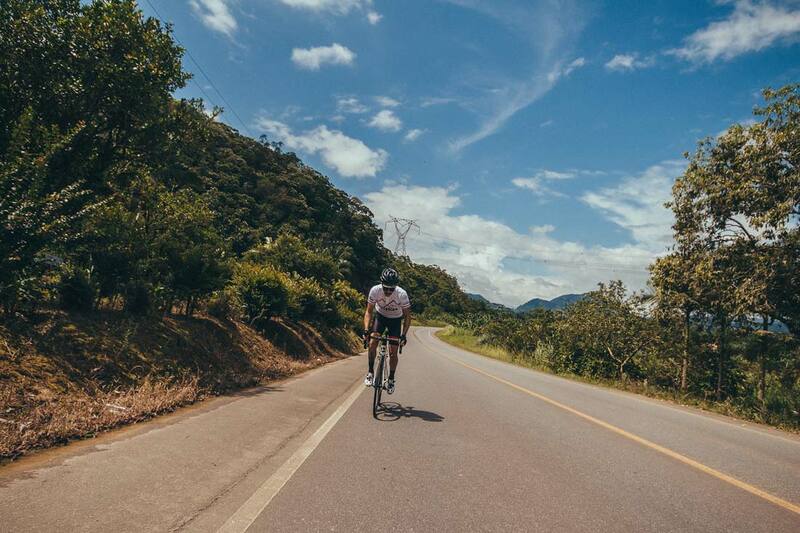 Kirschner Brasil was founded in 2012 by Isaque Kirschner, a passionate cyclist from São Bento do Sul, Brazil. 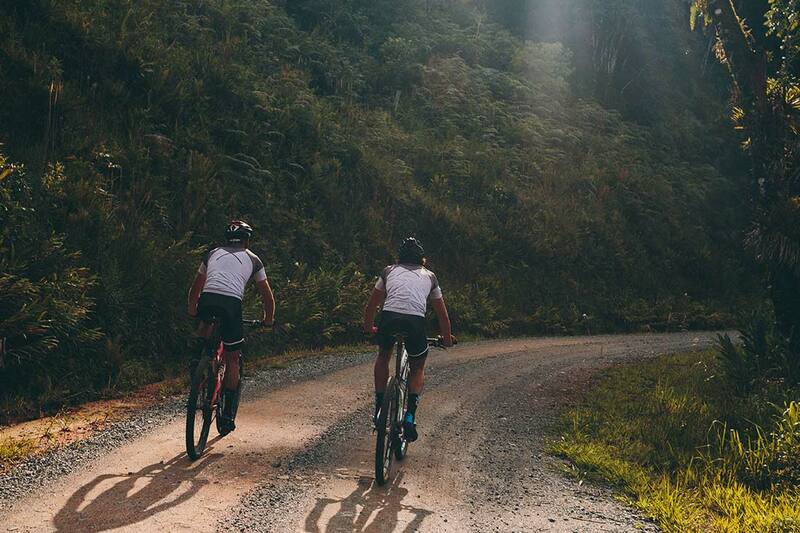 The company was born out of the frustration with what cycling apparel was available in Brazil at the time. Kirschner chose to create apparel that combined quality, function and thoughtful design from Brazil. 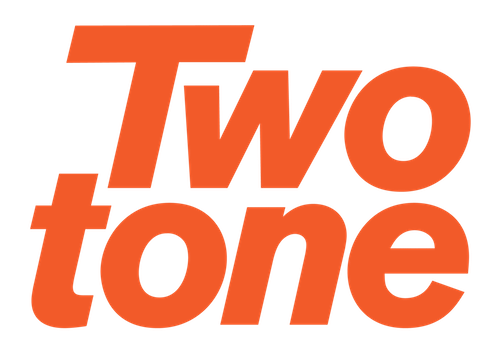 Twotone helped Kirschner Brasil with getting attention around the launch of three new jerseys. As well as an extension of the offering with a completely new vest and socks. We’ve pitched to story globally and managed to get into several on- and offline publications.